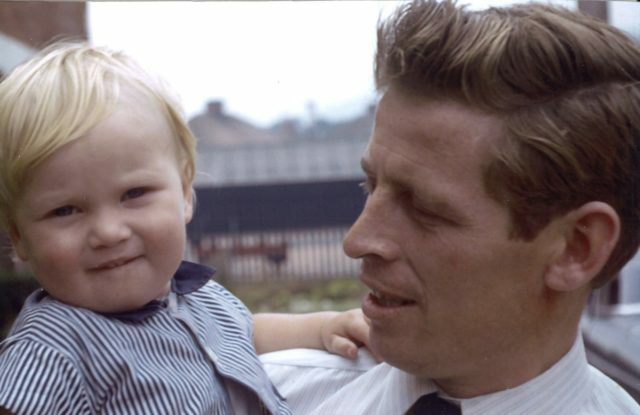 A former soldier still thinks about a Belfast man who died after being shot in the city in 1971, an inquest has heard. 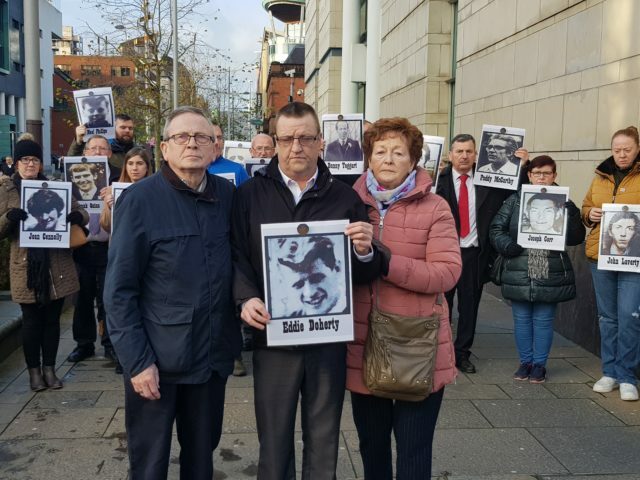 The man, formerly a member of the Royal Engineers, has been granted anonymity while giving evidence to Belfast Coroner’s Court about the death of Eddie Doherty, 31. It came during several days of shootings from August 9-11 in the west of the city. Ten people died in the incident which has become known as the Ballymurphy massacre. The former soldier gave evidence from behind a screen, and is referred to as witness M3. He was formerly known as soldier B. In a statement to the Coroners Service, which was read to the inquest, M3 recalled a large, hostile crowd throwing missiles at him as he attempted to clear a large street barricade on the Whiterock Road with a tractor. The statement contained claims that a man had thrown two petrol bombs at M3’s tractor and had been preparing to throw a third when M3 fired a single shot and saw him fall. Witness M3 commented in his statement that he now knows more about the man and that he had a wife and children, adding “that was what upset me most about it … I still think about that and it upsets me to this day”. The statement also includes a claim M3 had fired a burst of four shots at a man running on nearby waste ground who he said had a rifle. M3 was injured and lost consciousness shortly after the incident after a missile struck his tractor. In his statement to the inquest, he said he still suffers flashbacks to that day. He also contends that he shot Mr Doherty for no other reason than for self defence. M3’s statement revealed that he received a military medal for his actions that day. However Mr Doherty’s family have strongly denied claims that he was a terrorist, insisting that he was innocent. From the outset of the inquest they have expressed determination to “clear his name”.